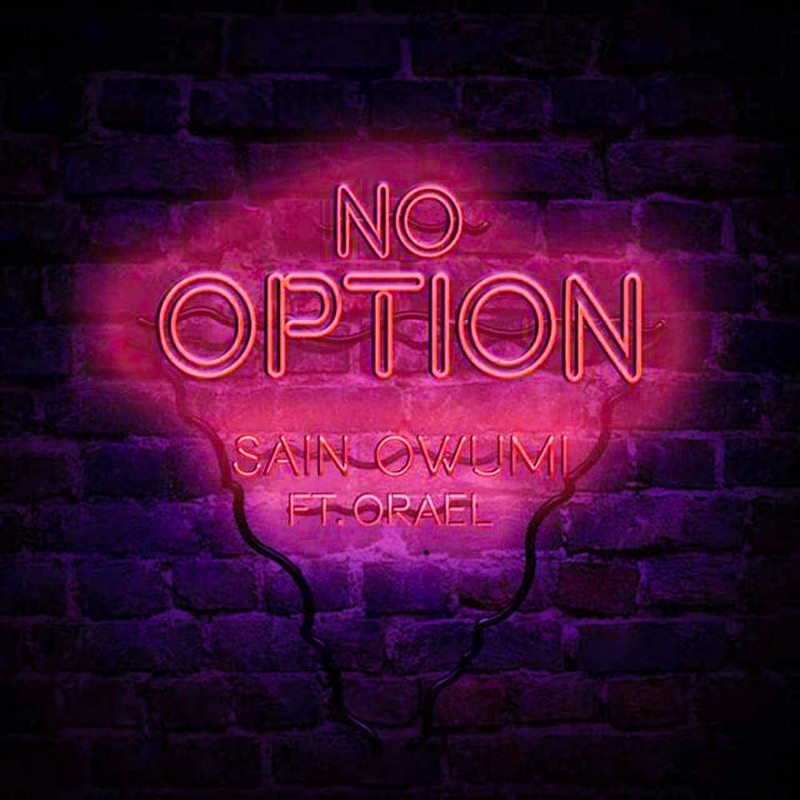 Sain Owumi has released another single titled ‘No Option’ from his coming mixtape. ‘No Option’ builds up on the anticipation already set by his last single ‘This Is My Pain’ for his mixtape ‘Sorry I’m Late’ which drops February 1st, 2019. “No Option” is an uptempo Afro-Beat/reggae type of song. In the song, I am telling my woman she is so amazing that I want to buy her shoes and take her shopping. But the true sum of her beauty is the way she carries herself her meekness and compassionate heart. You always standing up for people but you gentle and kind. Be taking laps through my mind just gotta grab you-you fine. At a drop of a dime if you need me I’ll try. No Option was produced by Nanzoo.